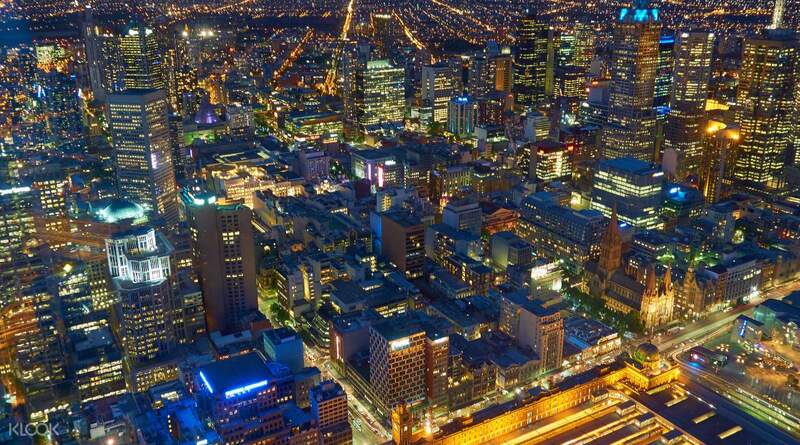 See Melbourne from it's highest point! Awesome view from above. Edge experience is worth it. A great chance to overcome your fear of height. Remember to strike a nice pose when you ate at the edge for purchase later as souvenir. 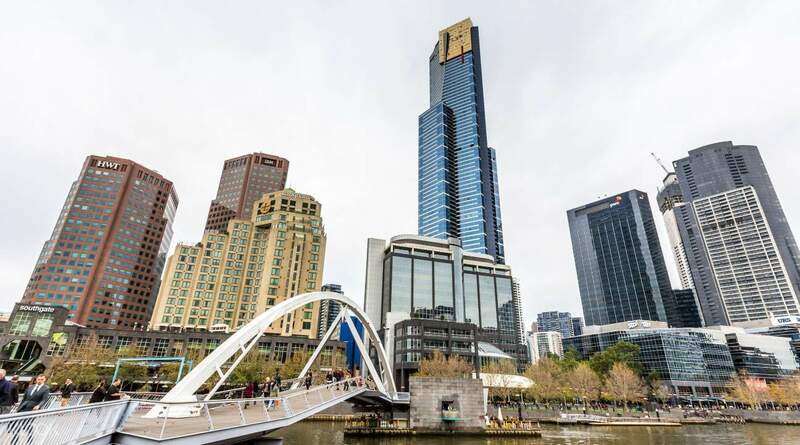 Eureka Tower is a 297.3 meter skyscraper in the Southbank precinct of Melbourne and a definite must-visit on your trip in Australia. Here, you can catch breathtaking panoramic views of the city, spot key landmarks and more! Soar up 285 meters in just 38 seconds as you ride the fastest elevator in the Southern Hemisphere and have your camera ready to capture the urban scenery from up high. Up for more of a challenge? 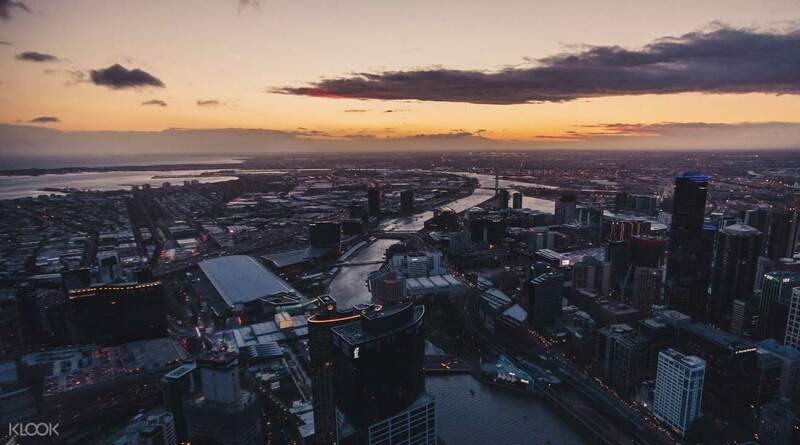 Opt for the Eureka Skydeck + Edge option and feel you heart beat faster as you are suspended 300 meters off the ground in a glass cube and see Melbourne like never before. Spectacular view! We paid extra to join The Edge experience once got up the tower. They don’t let you take your mobile phone or camera but they will help you take photo which you can Purchase afterwards. Spectacular view! We paid extra to join The Edge experience once got up the tower. They don’t let you take your mobile phone or camera but they will help you take photo which you can Purchase afterwards. We purchased admission ticket through Klook at the entrance to the deck. It's simple and we can show it to the staff with our mobile phone. The view up the deck was great, especially durung sunset. You can see all the well-know buildings through the view finders. We didn't do the Edge but you can view it at the observatory. We purchased admission ticket through Klook at the entrance to the deck. It's simple and we can show it to the staff with our mobile phone. The view up the deck was great, especially durung sunset. You can see all the well-know buildings through the view finders. We didn't do the Edge but you can view it at the observatory. Got the free tickets from day trip. Great view from the 88th floor. 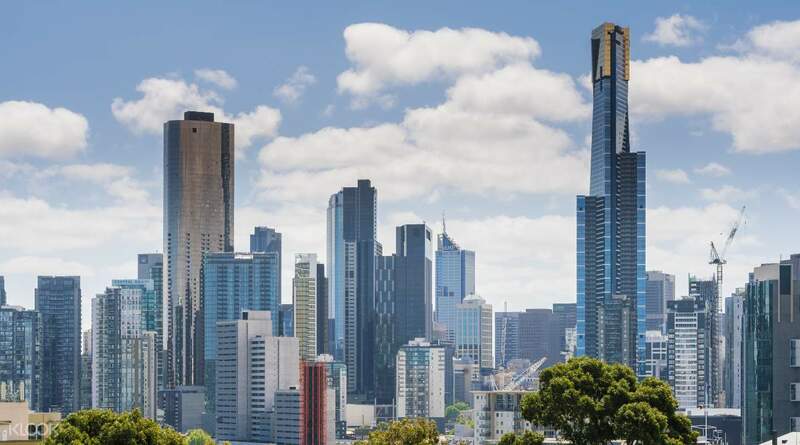 360 view of Melbourne city and also looked at the main attractions around the area. Got the free tickets from day trip. Great view from the 88th floor. 360 view of Melbourne city and also looked at the main attractions around the area. It was the tallest building In Melbourne, we can look afar and everything below us is so small and miniature. Older kids will enjoy more. It was the tallest building In Melbourne, we can look afar and everything below us is so small and miniature. Older kids will enjoy more. Just another skyscraper in another big city. If you have been to other "towers" around the world, then you may want to skip this. After a while, they all look the same. However, The Edge offers you an experience of standing in a glass bottom cubicle hanging out from the top of the tower. It may be quite a thrill for kids. But, if you really want this kind of thrill, why don't you visit China and walk along one of those glass bridges? Pre-purchasing your tickets through Klook costs less than purchasing on the spot or though Eureka website. Just another skyscraper in another big city. If you have been to other "towers" around the world, then you may want to skip this. After a while, they all look the same. However, The Edge offers you an experience of standing in a glass bottom cubicle hanging out from the top of the tower. It may be quite a thrill for kids. But, if you really want this kind of thrill, why don't you visit China and walk along one of those glass bridges? Pre-purchasing your tickets through Klook costs less than purchasing on the spot or though Eureka website.